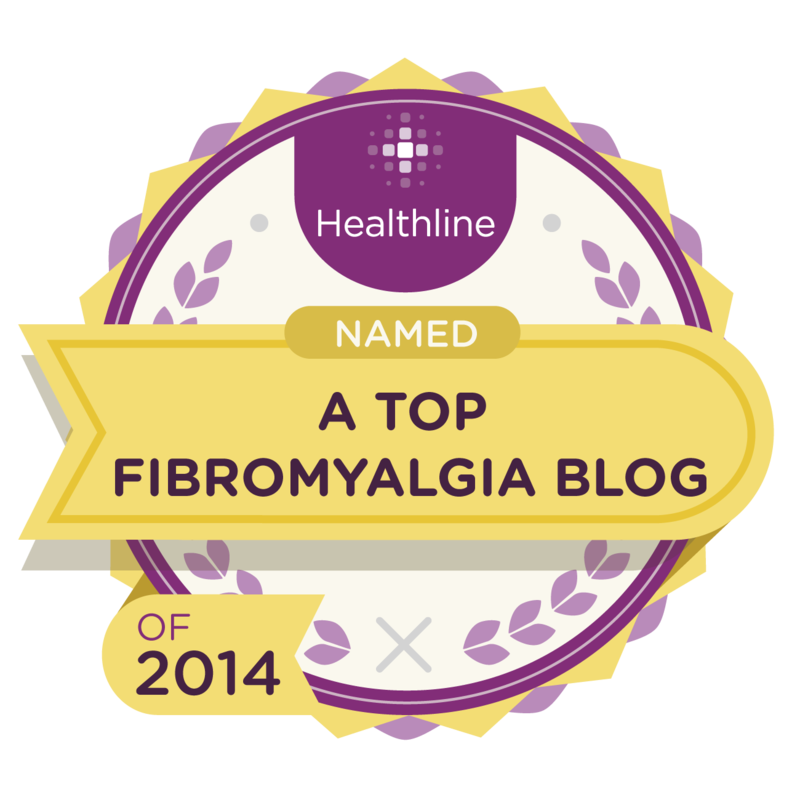 It has always been hard keeping a job because of the Fibromyalgia. There were days where I hurt so much, I just couldn’t get out of bed. I didn’t even have the strength to shower. When I was let go from my last job, it allowed me time to think about my life and what I wanted. Our dream was for me to be able to stay home with our children, so when I was let go I had a chance to look for stay at home jobs. I kept finding virtual assistants which drew my attention. Since I had the administrative background, i thought this was something I could do from home. As I did more research, I really loved the idea of being a virtual assistant. In August, 2010, I started my business, Virtual Assistance 4U. At the end of 2012, I looked at my goals and reassessed my business. Because all of my clients were coming to me to manage their social media, I decided to re-brand my business. In February, 2013, I launched my new business Savvy Social Media 4U. I can still work virtually and enjoy what I do tremendously! I am also a Mary Kay Independent Beauty Consultant. My goal is to help women feel better about themselves by showing them how to take better care of themselves. Mary Kay Cosmetics allows me to do that. I know since I have become an Independent Beauty Consultant for Mary Kay, I have become a better person, and I love to show women how they can as well. Mary Kay is an awesome company that promotes positivity, integrity and diversity while enriching women’s lives. Mary Kay believes in balancing life with God First, Family Second and Career Third. I believe, things happen for a reason. I think loosing my job was meant to be. It allowed me to find out what I really wanted in life and what I had to do to accomplish it. The great thing about working from home is if there are days where I can’t get out of bed, I don’t have to worry about calling in sick. I was always stressed out about calling in sick, which in turn, always made me feel worse. I can also work in bed since I have a laptop. The best thing about working from home is that I don’t miss anything with Mikey. I get to watch him grow up, which is just wonderful. Hi Michelle, this blog of yours is pretty impressive. I really like it. I am hoping to follow your footsteps towards success. For me, it is better to work at home than working at any other offices. It is better to be our own boss and work at our own time. Keep it up! Thank you Barbara. I wouldn’t change anything about working from home! If you want to CURE naturally then.